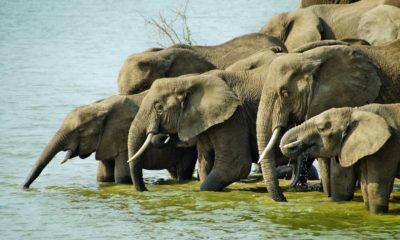 See the iconic Big Five and the gentle giants of the Rwandan mountains with this outstanding six-day itinerary. 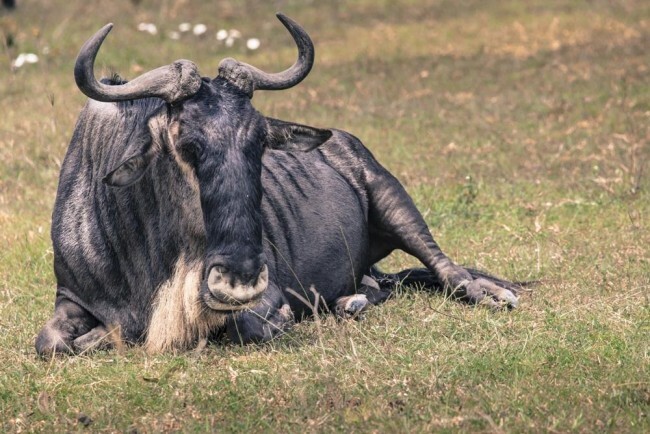 After following in the footsteps of Dian Fossey with a visit to the Volcanoes National Park to meet its iconic inhabitants, you'll fly from Kigali to Tanzania for a three day safari in search of the Big Five and the Wildebeest Migration. Upon arrival in Kigali, you'll be met by your Shadows of Africa driver and begin the ninety-minute drive to Musanze, Rwanda's second largest city. Located in the foothills surrounding the famous Volcanoes National Park, Musanze is a dynamic town with a variety of dining and entertainment options. Depending on your arrival time, you may have time to visit the nearby Twin Lakes or pay a visit to the Iby Iwacu Cultural Village. After an early breakfast at your hotel, you'll proceed directly to the Volcanoes National Park's headquarters to meet your guides. After completing the briefing, you'll embark on the once in a lifetime experience of tracking the enigmatic mountain gorillas. 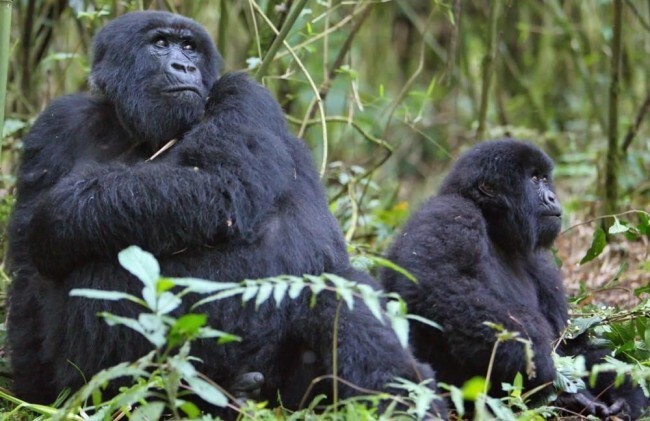 There is no guarantee how long or difficult your tracking experience will be as it depends on where the family of gorillas is and on weather conditions, It can take anywhere from two up to six hours of trekking through the mountain forest at relatively high altitudes. Fitness is definitely recommended for those wishing to undertake the excursion. 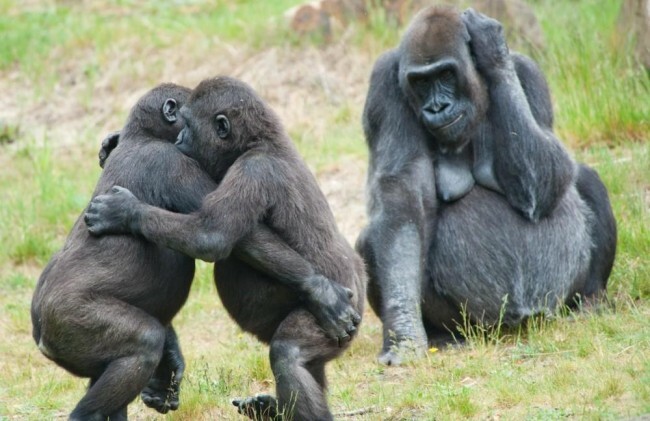 One of the most memorable experiences you're likely to ever have, you'll be allowed an hour of close contact with the gorillas once you've found them. 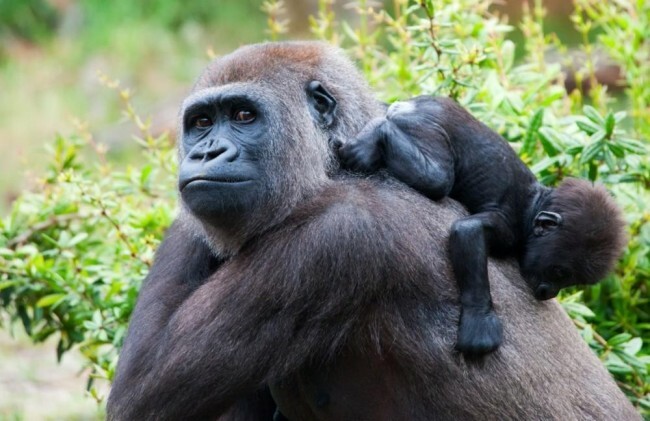 You'll be privileged enough to come within mere metres of a family of these rare and beautiful animals, observing their family dynamics and getting to learn a bit about each gorilla's distinct personality in serene silence. After your hike is complete, you can choose to return to your lodge to relax or take part in a number of local activities such as the Musanze cave tour and the Iby Iwacu Cultural Village. 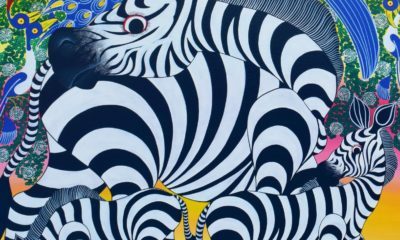 You'll return to Kigali in time for lunch in the Rwandan capital before participating in a complimentary city tour including the Genocide Memorial, the Presidential Palace Museum, and the local craft markets. The opportunity to have lunch at the famous Mille Collines Hotel (Hotel Rwanda) is also a highlight of your day. 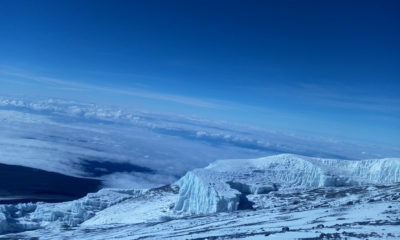 You'll fly to Tanzania's Kilimanjaro Airport in the afternoon/early evening and overnight in Arusha. You'll depart from Arusha after breakfast for the drive to Lake Manyara National Park. The journey takes approximately two hours, but we'll pass through the market town of Mto Wa Mbu along the way. This agricultural and fresh produce market is a melting pot of local cultures and a souvenir hunter's paradise. 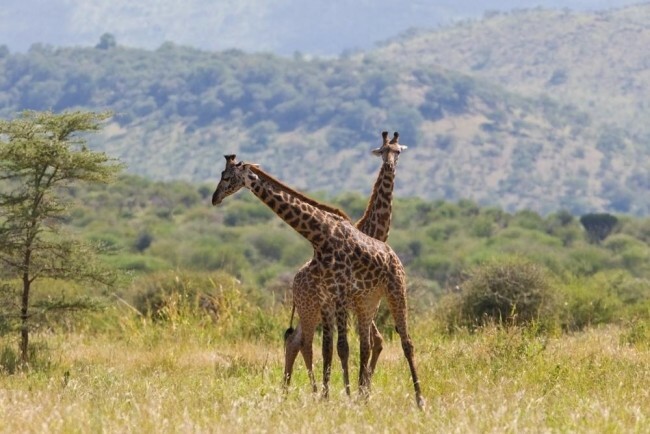 After a brief stop at the village market, you'll enter Lake Manyara National Park. 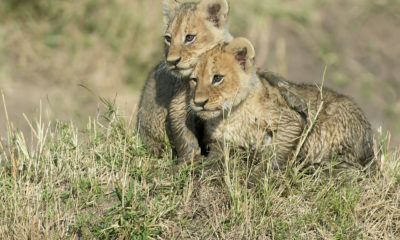 The park is truly a photographer's playground and offers some of the best game viewing in the world. 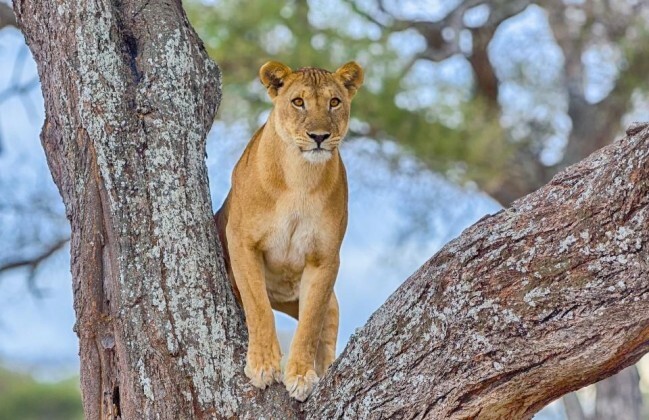 You can expect to see many of Africa's most well-known animals, with the tree-climbing lions a particular treat. These proud predators lounge in acacia trees practically begging to be photographed. 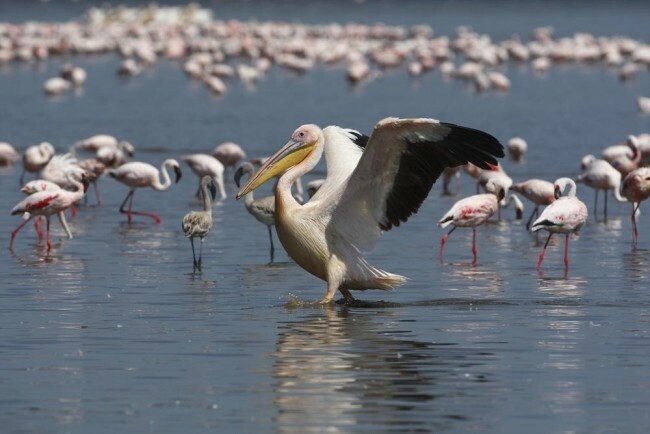 Bird-watchers will find Lake Manyara is an absolute delight, with a huge variety of birds on display in the park. Even the novice can expect to be amazed by large flamingo flocks, circling birds of prey, and the brightly coloured lilac breasted roller. You'll then retire to your chosen accommodation for dinner and a good night's rest. 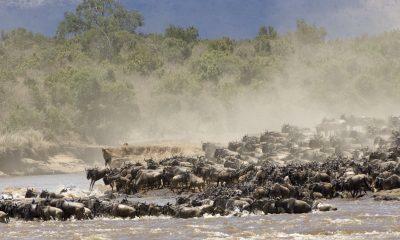 After breakfast, you'll depart for Ngorongoro Crater; considered by some to be the Eighth Wonder of the World. When you get your first glimpse of this vast, verdant caldera from the panoramic viewpoint, you'll soon understand why it has earned such a lofty reputation. Home to over 120 species of mammal including the fabled Big Five, the Ngorongoro Conservation Area is one of the most sought after safari destinations in the world. It's a particularly good place to see the endangered black rhinoceros enjoying a lonely meal out on the grass plains, as well as a place to see large numbers of hippopotamus enjoying the cool water. From the comfort of your open-top vehicle, you'll be able to observe and photograph some of Africa's most recognisable faces. 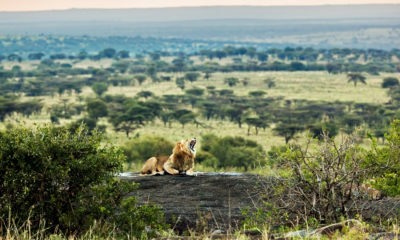 The crater is home to a large number of predators including lions, leopards, cheetahs, jackals, and hyenas, as well as a large population of wildebeest, zebras, antelope, cape buffalo, and more. 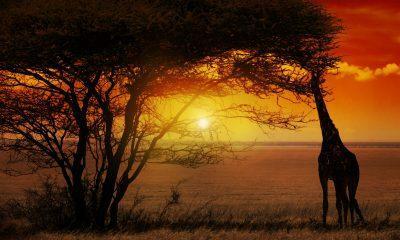 It is truly one of Africa's premier safari destinations. After the thrills and excitement of the day, you will have a picnic lunch by the park's famous hippo pool. You'll return to your Karatu accommodations for the evening for dinner and rest. You'll depart your accommodations early for the drive south to Tarangire, where you'll spend your day driving through Tanzania's most underrated national park. Once inside the park, you'll see the eponymous Tarangire river lined with acacia and Baobab where game amble to and fro throughout the day. 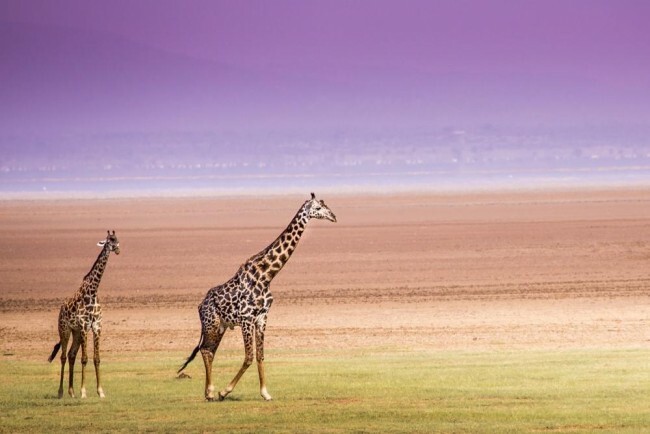 During the dry season, thousands of animals from the Masai steppe migrate to the Tarangire region looking for water so you can see dozens of different species in a small amount of time. Exclusive to the park are endangered animals such as the Greater Kudu, Fringe-Eared Oryx, and the Ashy Starling. 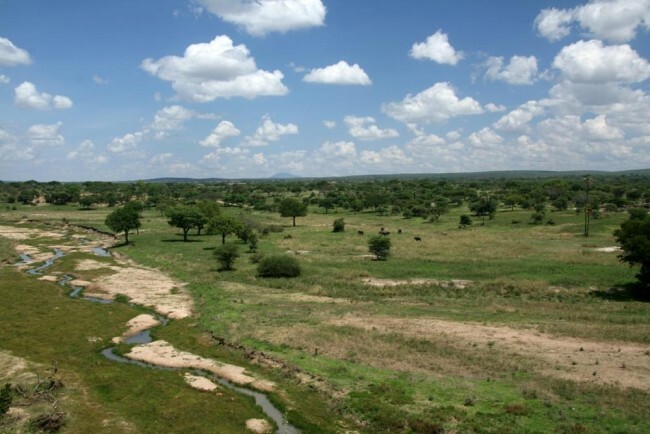 Enjoy a picnic lunch at one of the park's picnic areas and take in an unparalleled view of the Tarangire River. Keep an eye on your food though, as the local monkey population will be only too happy to make off with a tasty treat if given the opportunity! You'll return to Arusha late in the afternoon. 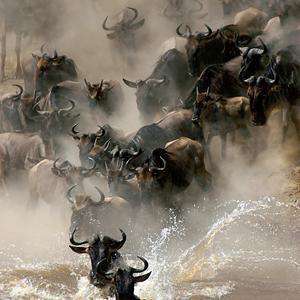 See the Big Five with game drives in Ngorongoro, Lake Manyara, and Tarangire. Gorilla trekking in Rwanda's Volcanoes National Park. Kigali City Tour including the genocide memorial. 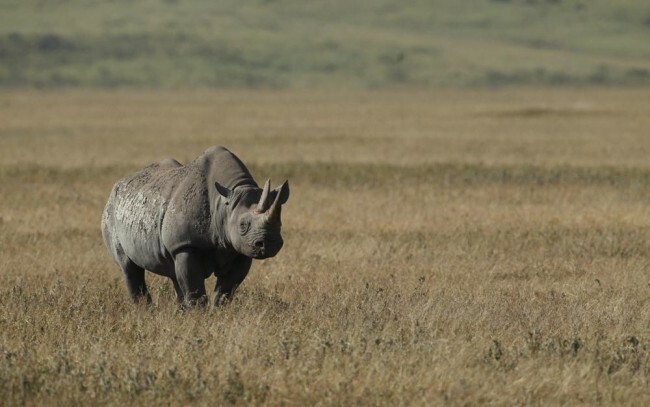 Look for the endangered black rhino in the Ngorongoro Conservation Area. 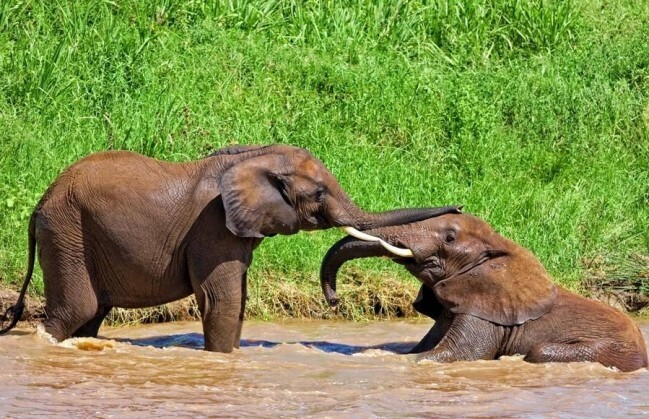 See huge elephant herds in Tarangire National Park. Spy tree-climbing lions in Lake Manyara National Park.